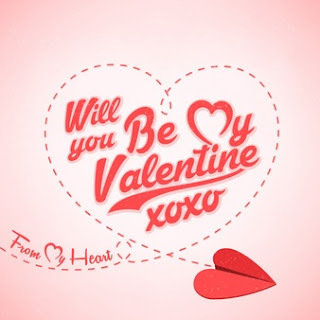 Valentine's Day is right around the corner! While I'll be fine with receiving a card with a nice note in it, I thought I'd share some luxury gift ideas. Granted, I would love to receive any of these gifts but with the baby on the way any day, I think we probably won't splurge that much this time around. 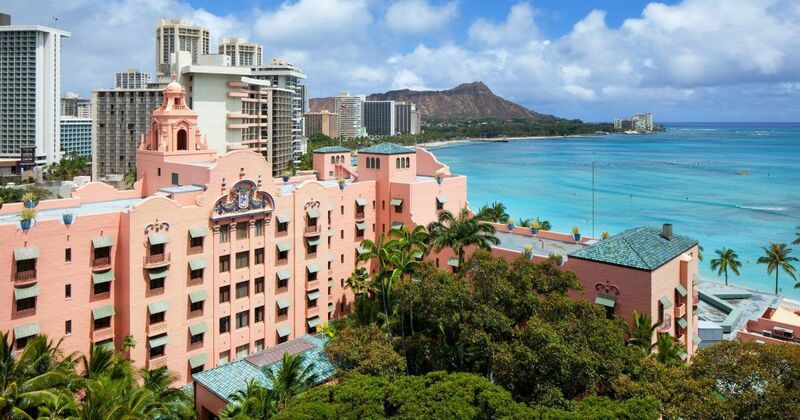 The first gift idea... a trip to Oahu to stay at the Royal Hawaiian. While we've been to Hawaii, we went to the big island. 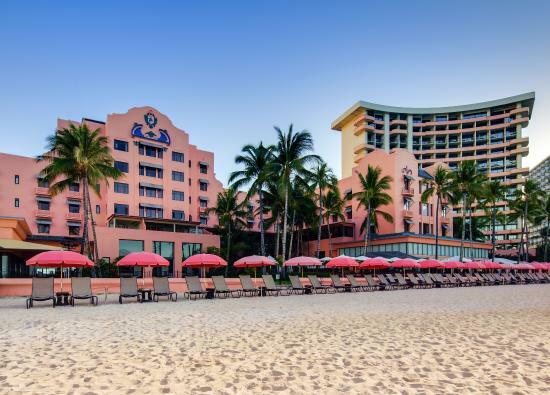 I have never been to Oahu and I would love to stay at the Royal Hawaiian. This is where they filmed Gidget Goes Hawaiian and I have loved that movie since growing up. The hotel is the scene of the entire movie and it was actually filmed there. I mean really... who would turn down a gift of a trip to paradise? 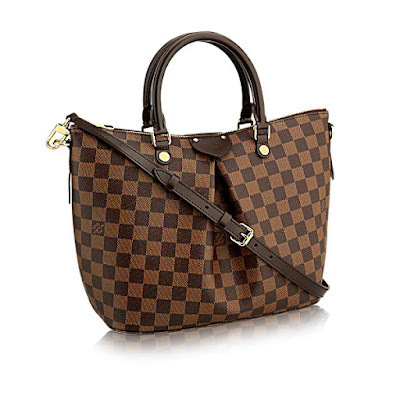 The next luxury gift most people wouldn't snub their nose at... a Louis Vuitton handbag. This particular bag is the Siena PM. It's got a removable cross body strap so you pick how you want to carry it. Sling it over your body or carry it by the handles. 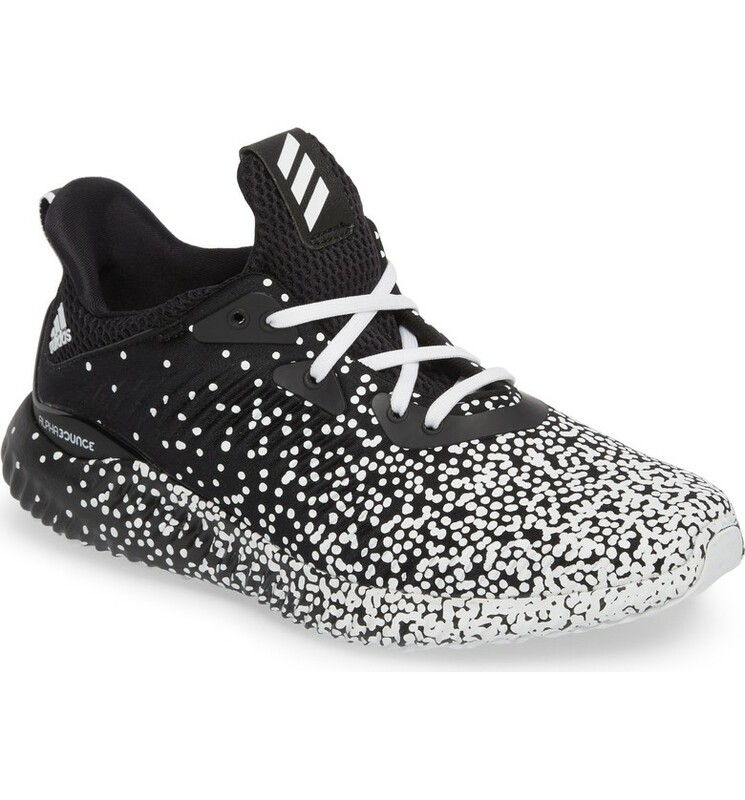 Personally, this is my favorite LV print. Have you seen these flower arrangements? They come in some pretty wild colors. They also last an entire year! These are real flowers! 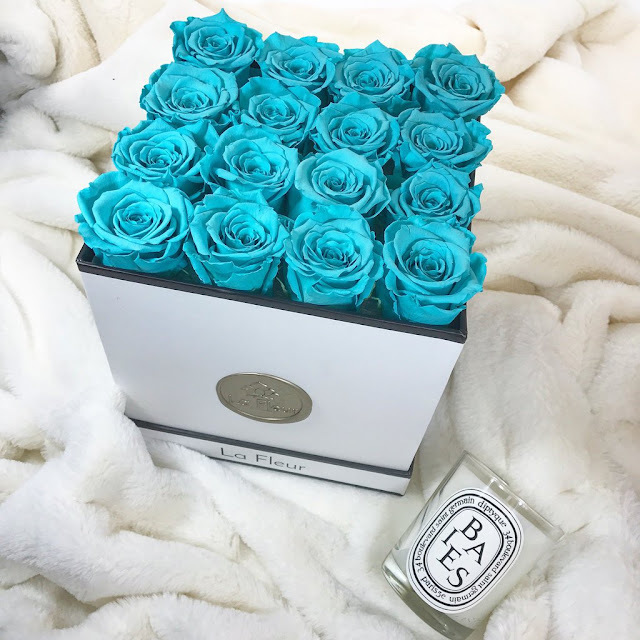 I love the idea of a mixed box of baby blue and white roses. Everyone who ever gets these always raves about how amazing they are and that they actually last an entire year. Granted, you can't remove them from the box if you want them to live! Quality workout gear. 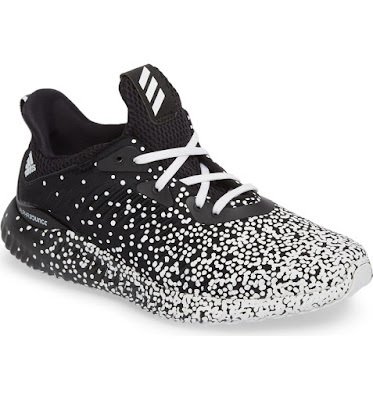 These Adidas Alpha Bounce EM Running Sneaker and the Nike Sportswear Rally Fleece Pants. 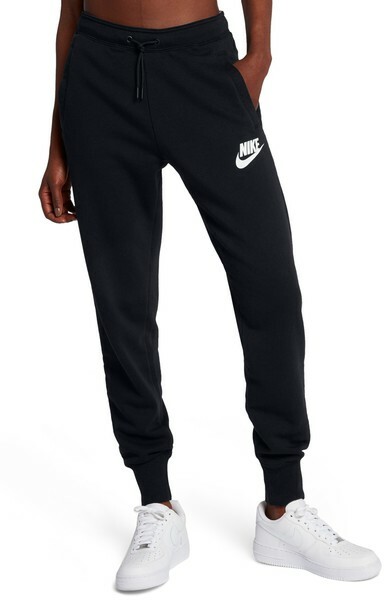 Both of these can be worn year round and will keep you looking stylish while getting your sweat on. 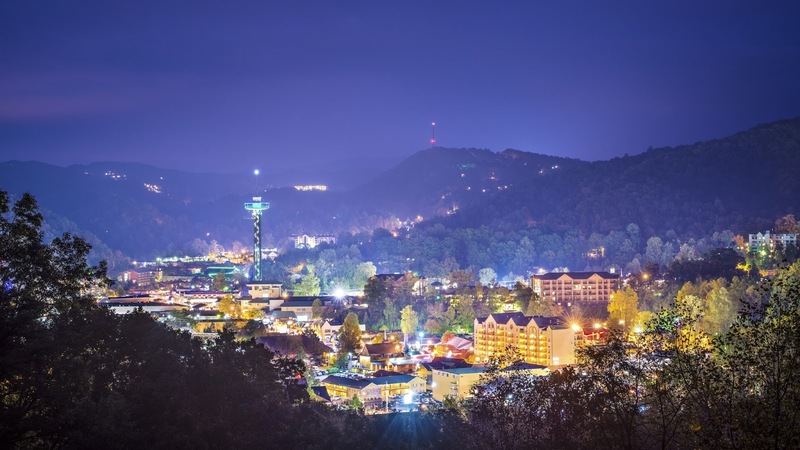 An extra long weekend in Pigeon Forge/ Gatlinburg Tennessee because duh... it's my favorite place! It's been awhile since I've been there any other month besides May, June or November. Trust me, I'll take a trip a trip there anytime someone wants to give me one. I love that area and one day we will retire there. These are just a few of the luxury gifts, that any girl could want.